This module enables the survey to be designed and carried out as part of an operational day-to-day business. It is based on the “customer journey” survey and touch points but expands it to the operative level (e.g. for service cases). 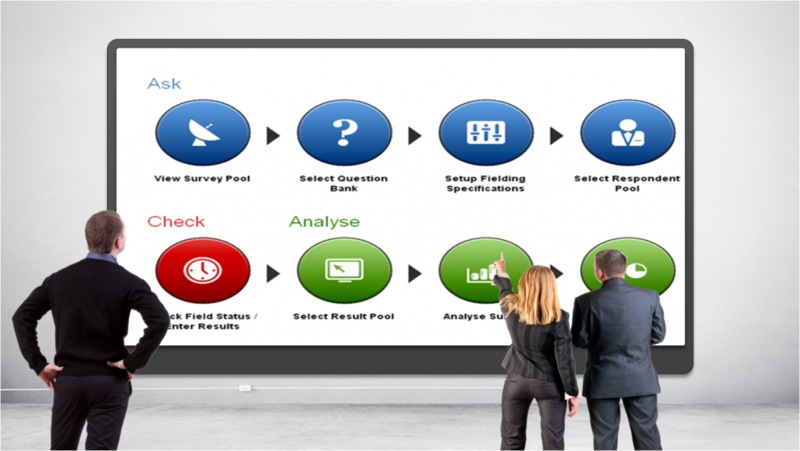 This results in a meta questionnaire, containing a question pool that can be used to set up surveys which will be conducted, analyzed and automatically reported.